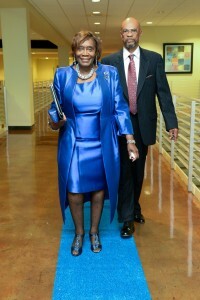 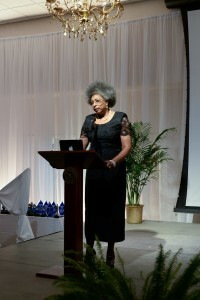 The Excellence Awards was started by JSU President Carolyn W. Meyers in 2011. 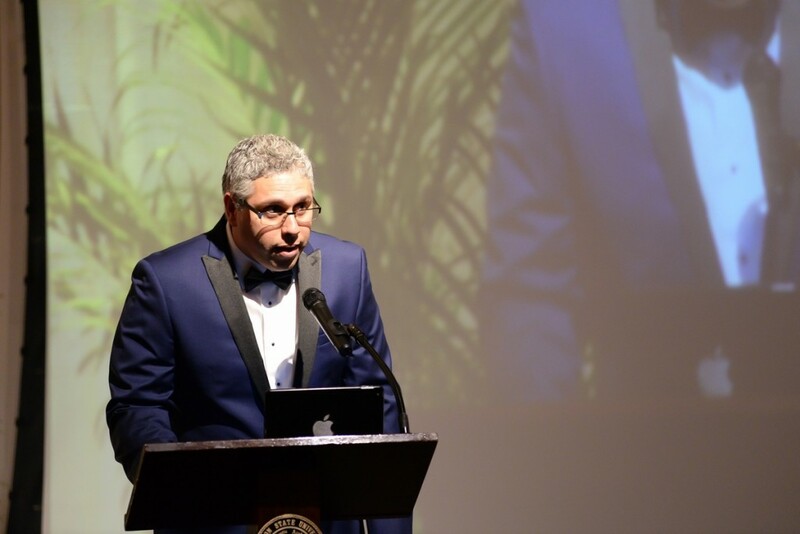 The program recognizes exemplary work performance at the institution. 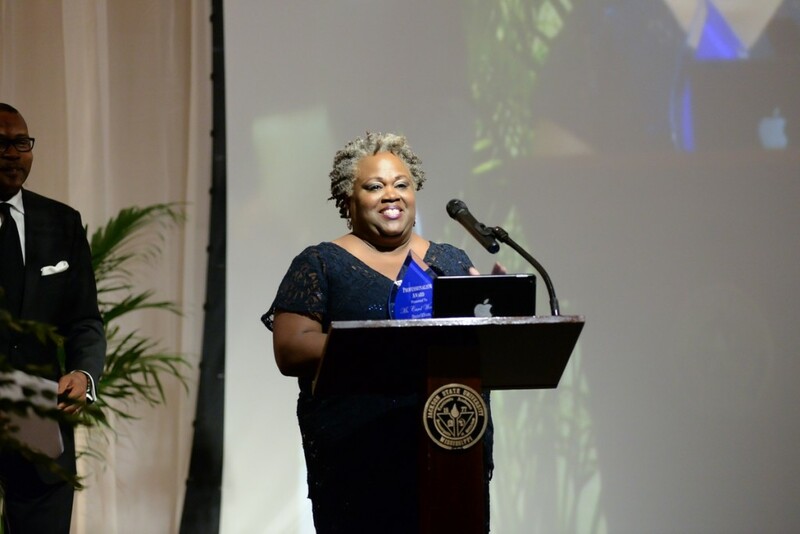 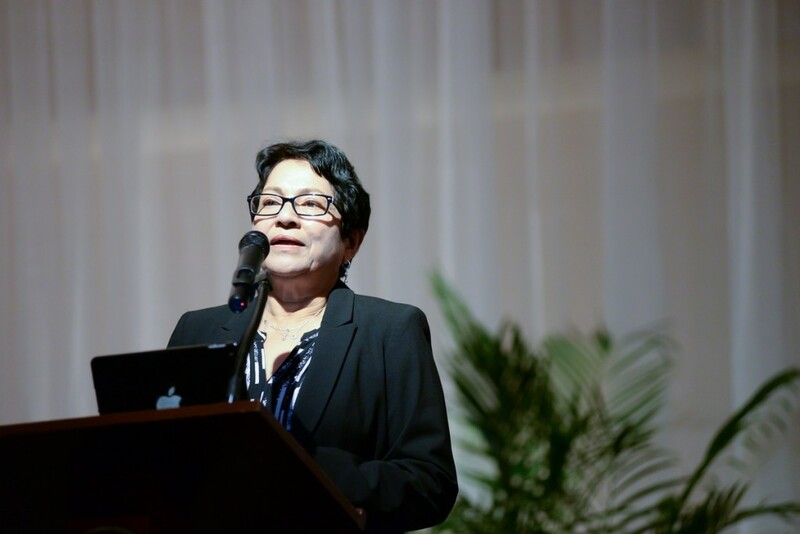 This year’s program was chaired by Dr. Evelyn J. Leggette, provost and senior vice president for Academic and Student Affairs. 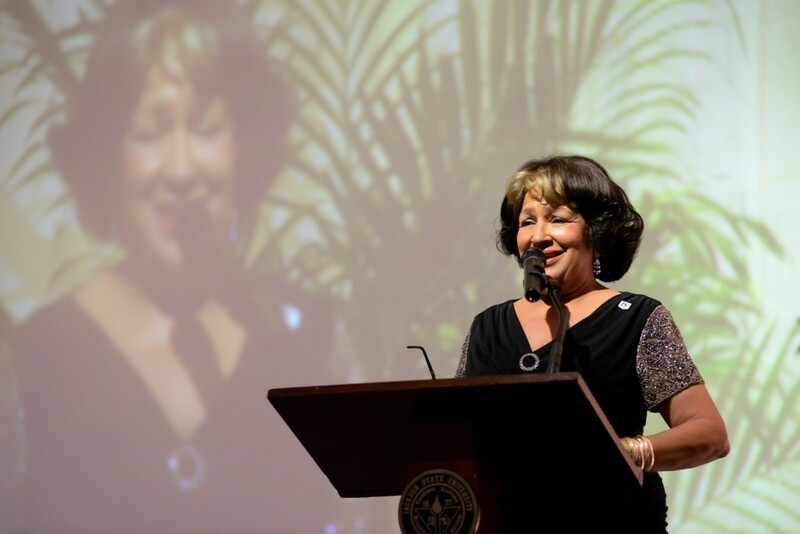 For a recap of the event, view EXCELLENCE AWARDS PHOTO GALLERY.